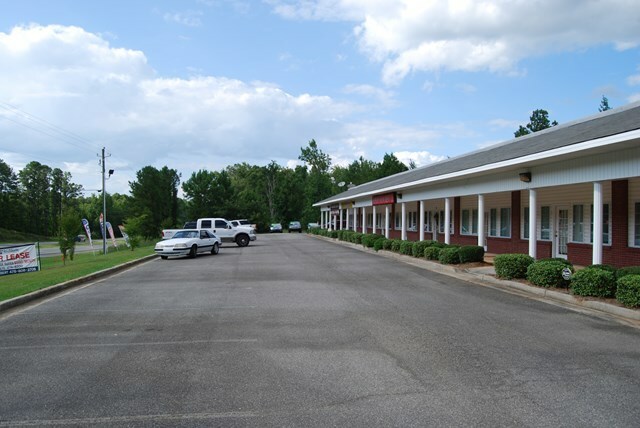 Remarks at 3014 Gray Highway Macon, GA - 10.45% CAP ON ACTUAL CURRENT NOI INCOME - 70% OCCUPANCY, TONS OF UPSIDE POTENTIAL! 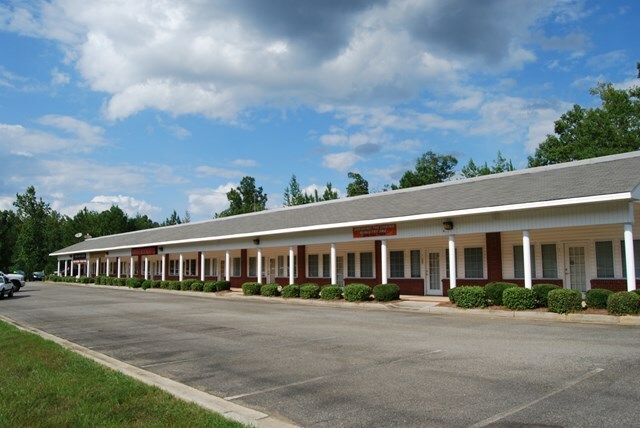 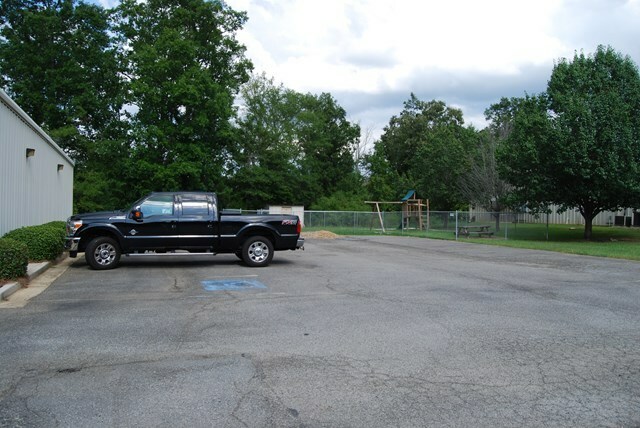 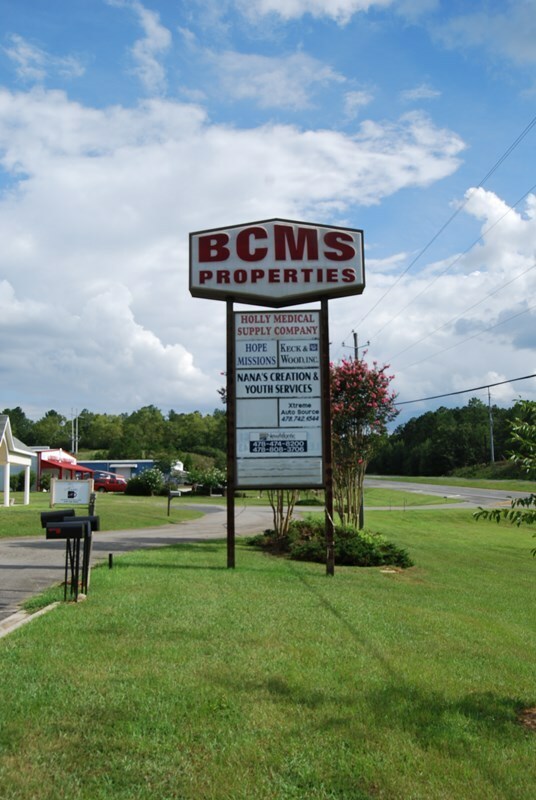 Great investment - 10,000 SF building with 10 suites on 2 acres with lots of parking and frontage on Gray Hwy. 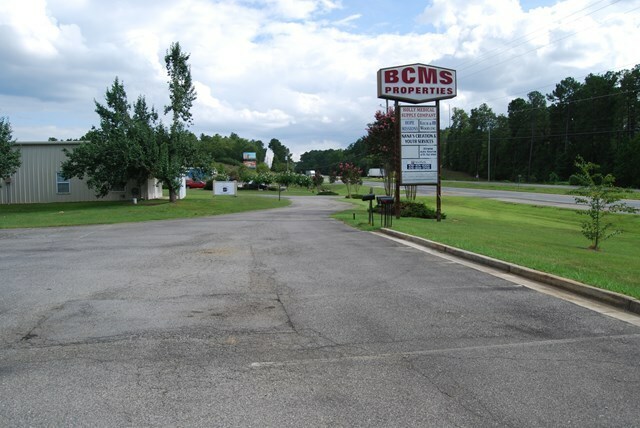 Priced less than 40% of replacement value and existing rents are 45% below market rent. 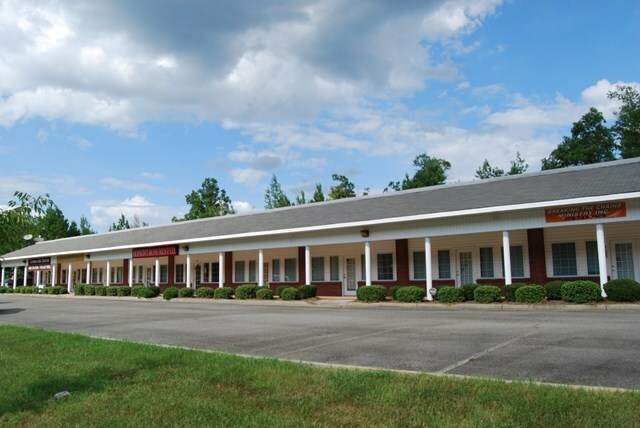 Low maintenance construction - brick, vinyl and metal exterior with metal roof.